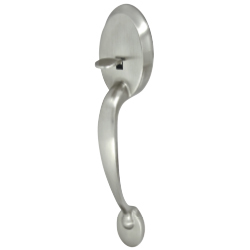 As a value brand leader in lock sets, Ultra Security offers quality products for door security. 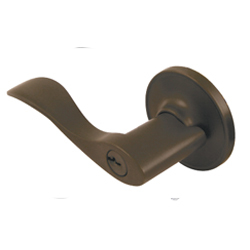 Ultra Security offers timeless styles in today's most sought-after finishes. 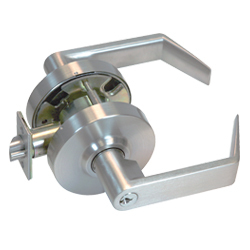 Every lockset is made to meet, and often exceed, the requirements for ANSI Grade 2 and Grade 3. 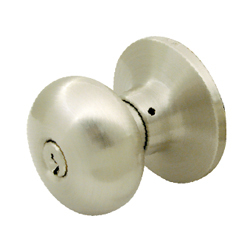 From commercial and decorative residential, to our new Electronic Keyless Deadbolt, Ultra Security has the locksets needed to keep homes and businesses secure. 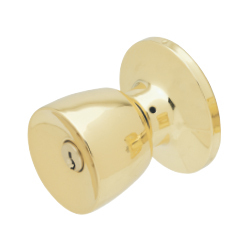 Supplied in a wide variety of styles, finishes and functions, you're sure to find the right lockset at the right value for your customers.